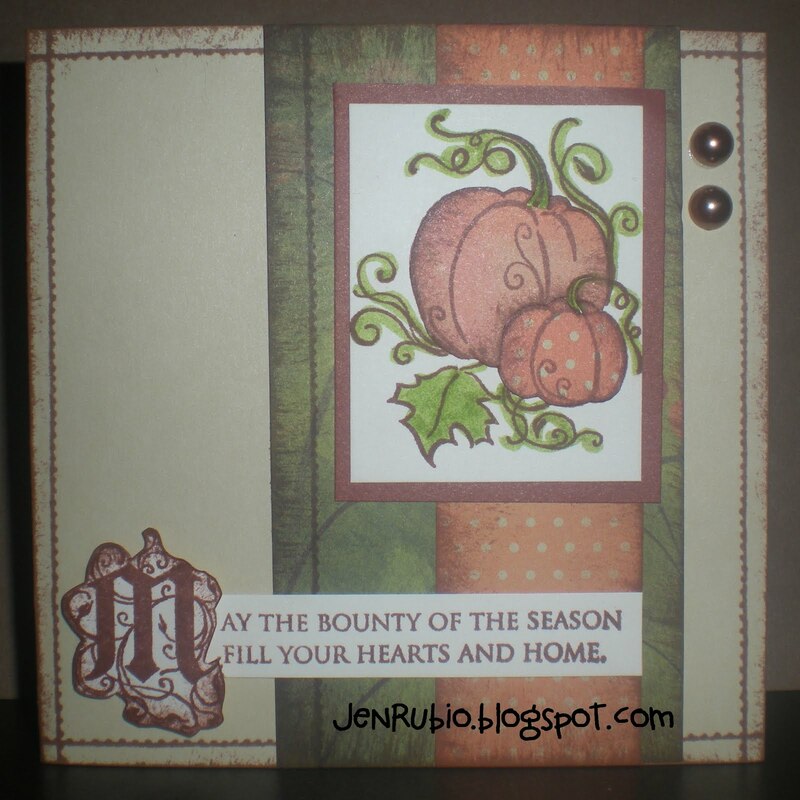 WELCOME to my blog and thank you for joining us for our December Stamp of the Month blog hop featuring the December SOTM - "Mad About You" S1112! then you are the right path! First, I'm sharing a standard size card featuring the Roxie papers X7140B (above) with Cocoa ink distressing and our 1.25" wide Dark Chocolate Striped Grosgrain ribbon Z1617. This sweet and simple card could be given for Valentine's Day or any day that you want to tell someone that you like them! Now you can continue on with the rest of our Blog Hop to see more creative artwork using the "Mad About You" stamp set by visiting Katy's Blog next! Enjoy!! I'm sorry I am so late at posting the $5 Creative Class cards we made together this past month. With the holidays approaching and all the things my family has been up to recently I've just been so overwhelmed by my "to do" list this month. Even though November is just about over now, I thought those of you who couldn't join us for class in November might still like to see the cards we made this month (I'll be back soon to share more details about them!) Enjoy!! Wishing you all a wonderful holiday!! Sharing my love of creativity with Close to my Heart for *15* years in 2018 (since 10/9/2003)!! ...and proud team manager of the... RAIN OR SHINE STAMPERS! Click the image (above) to learn more about this month's special! 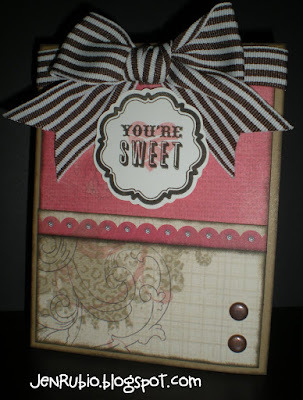 Use this link to begin the "Candy Cane Alphabet" Stamp of the Month Blog Hop! Click the image to see LOTS OF ARTWORK using the December 2018 Stamp Set (S1812). Please BRING a Potluck dish to share! and CROP with us FREE of charge! 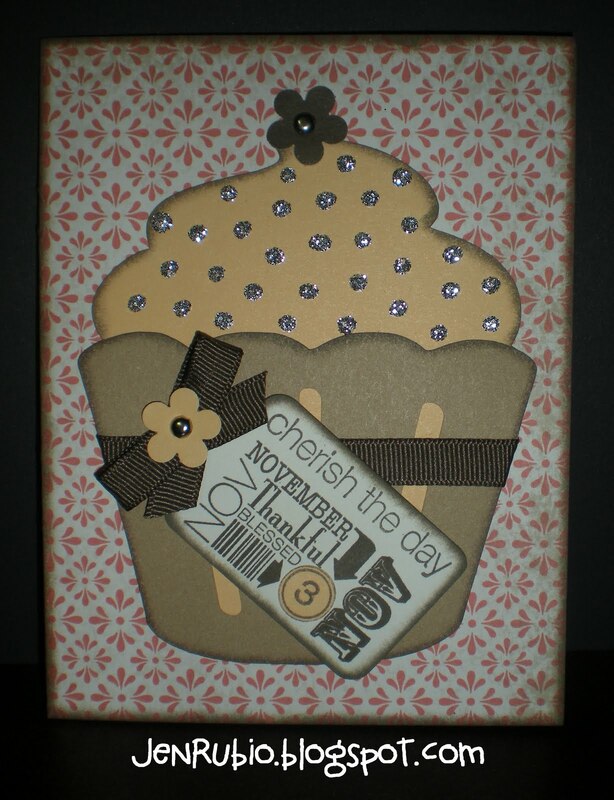 featured scrapbooking kit. 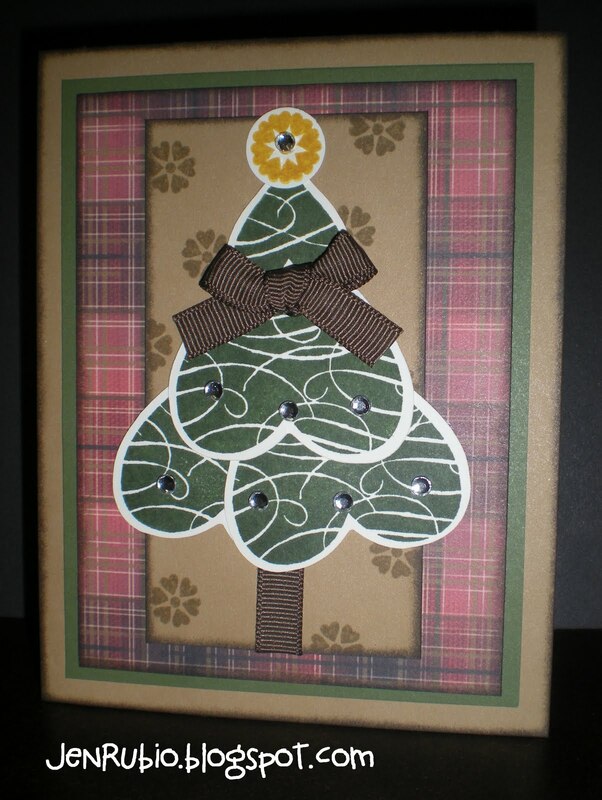 Card-makers are welcome to join us too! date you plan to attend. order, cut, and sort your papers. What is a create date? and add your own photos to! 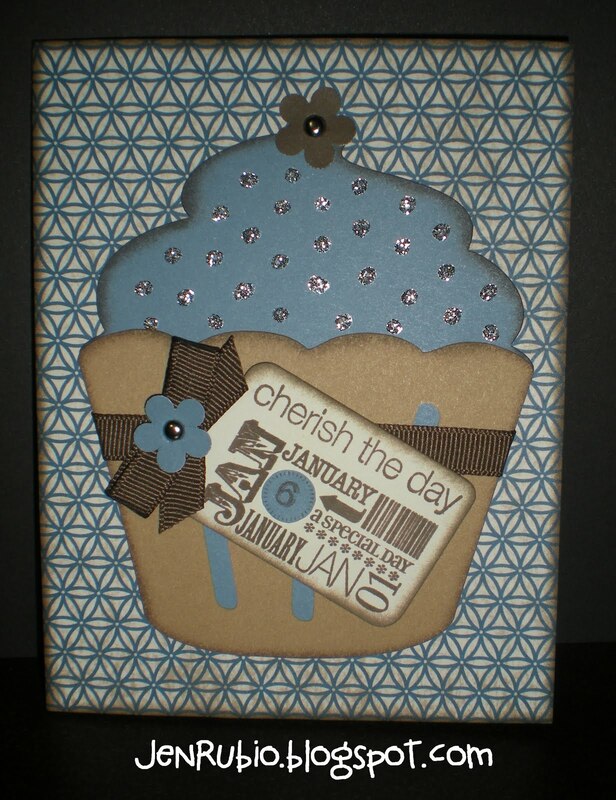 "card buffet" for just $2 each! to work on or finish up! The Seasonal Expressions I Catalog is here!! Click here to view our NEWest Catalog online or contact me to request your own copy now! Join my consultant team: The Rain or Shine Stampers!! Just $75 to get our beautiful NEW Consultant Kit! Click here for details about all that is included! 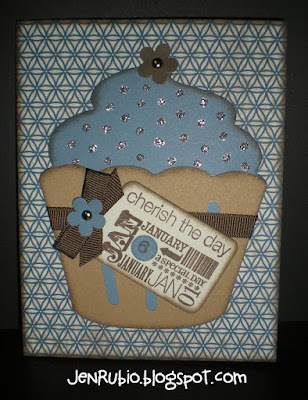 (and how durable are our My Acrylix stamps?!!) CLICK HERE to find out!! (younger than I am now). They're locked in the safe at night. No doubt they envy me. In my jewel box to rest. Event Calendar Workshop this Saturday 9/24!! February 17th Triple Treat Workshop - RSVP Now! January projects featuring Make Waves! 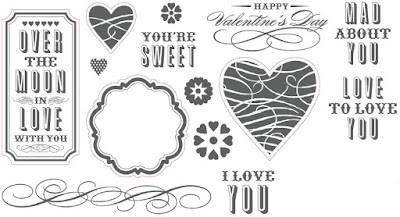 Love Blossoms Scrapbooking Class on 3/16! 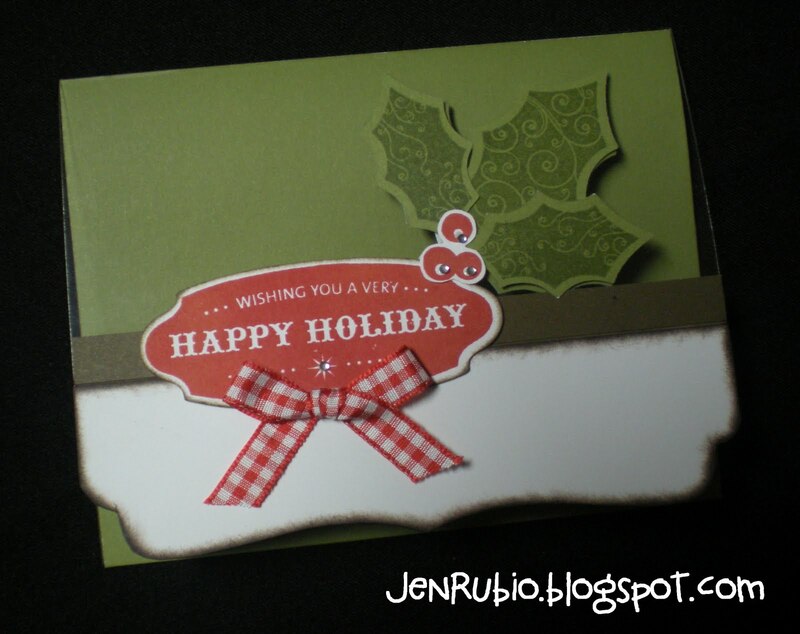 Join our Facebook group: StampwithJen Creative Friends! Need to spark your creativity? 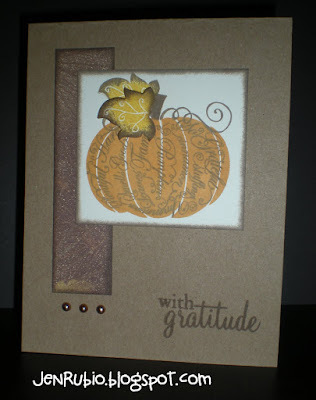 then try the latest ctmh challenges here with me at heart 2 heart! an inside to my heart . . . .
Let's Give 'em Something to Scrap About! Ho-Ho-Ho! 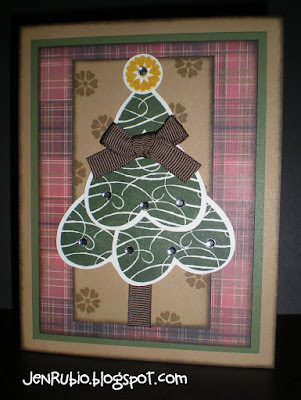 Christmas Card & Tag Kits are Here! COMING UP - Friday January 26! Christian Clear Stamps shipping SAME DAY in most cases! Hello again, three years later!! It's OFFICIAL! I Have Earned My 8th CTMH Incentive Trip!! I'm BACK! Going to try and keep up with posting arts, crafts, jewelry, mixed media...etc! Oooh La La! Mimi's is back! One Delightful Stamp and You're Done!! 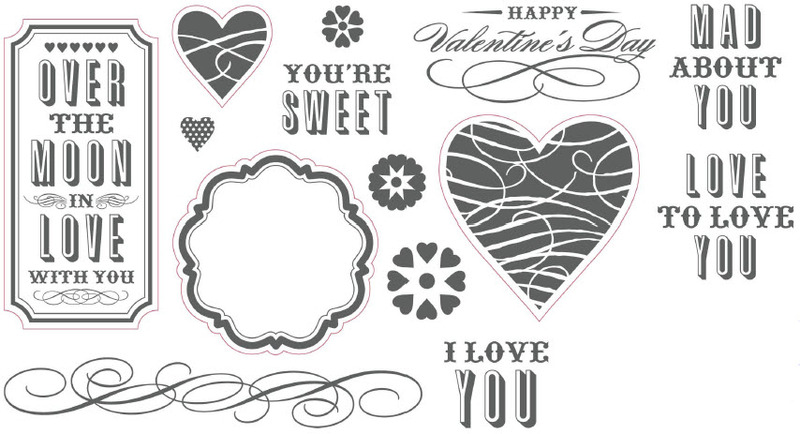 Are you crazy for your Cricut???? My new blog and re-designed website up and running! Thank You Mary for my very first blog award! !